Add some promotional pizazz to your stand, product or business! 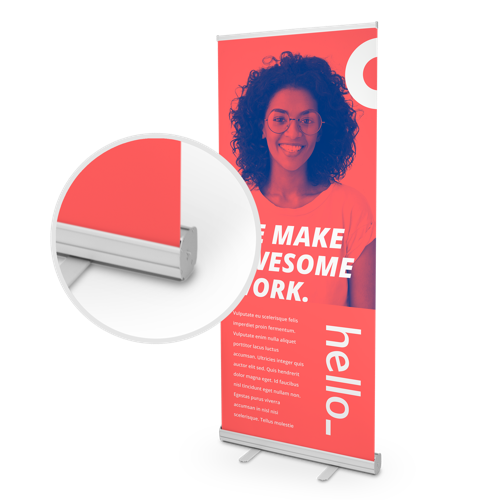 Order Roller Banners from Helloprint for your next meeting or event. You can upgrade your Budget Roller banner by choosing a sharp picture quality banner. Taking your roller banner on the road? Receive a free carrying bag for convenient transportation! 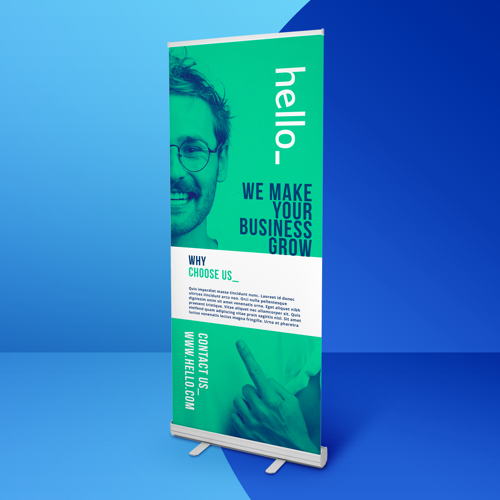 Order affordable Roller Banners from Helloprint today! In a hurry? We can deliver your roller banner super fast. Download Assembly/Disassembly guideline. For the delivery of your standard roller banners we use multiple carriers. Because of the highest reliability, in most cases we use UPS or DPD. 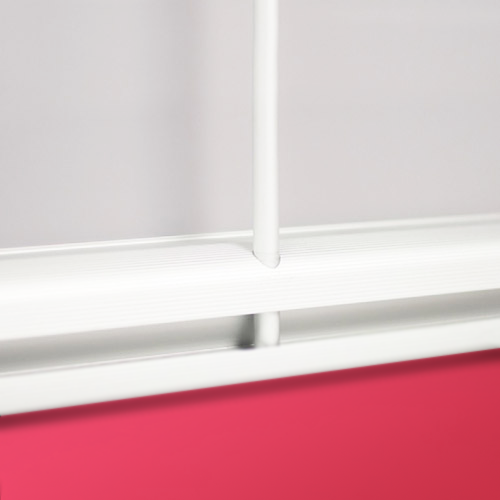 The standard roller banners that is chosen in most cases can be selected via our website. Are standard roller banners fit for usage outside? What base does the Standard Roller Banners have? Basic foot: If you choose the economic stand you will have the lowest price guaranteed. 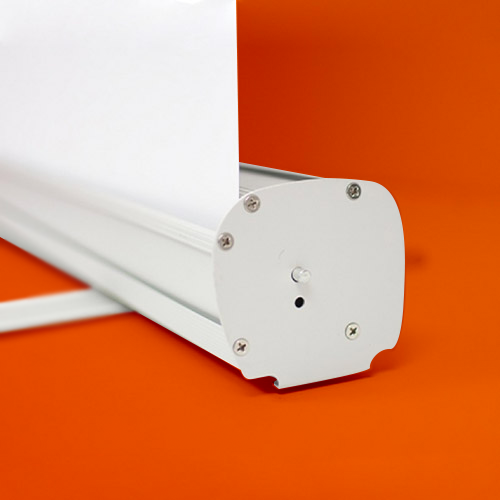 This is the lightest variant and makes use of two folding brackets to hold the roller banner standing. 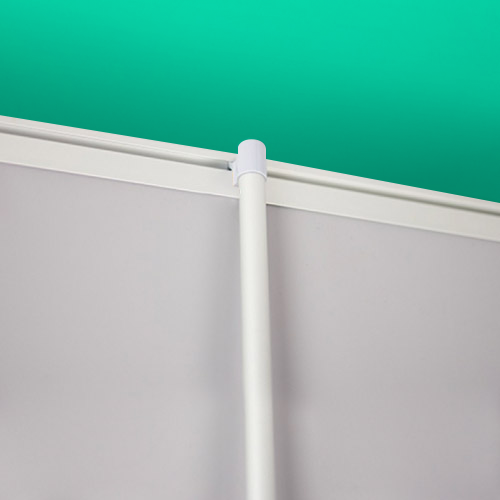 The weight of roller banners with a economic stand is between 2.5 and 3.7 kg. This base is suitable for standard banner material and for sharp photo canvas. How do I set up this product?